We are more than happy to offer canapes, catering for small functions and events.This can be arranged in advance to suit your needs. 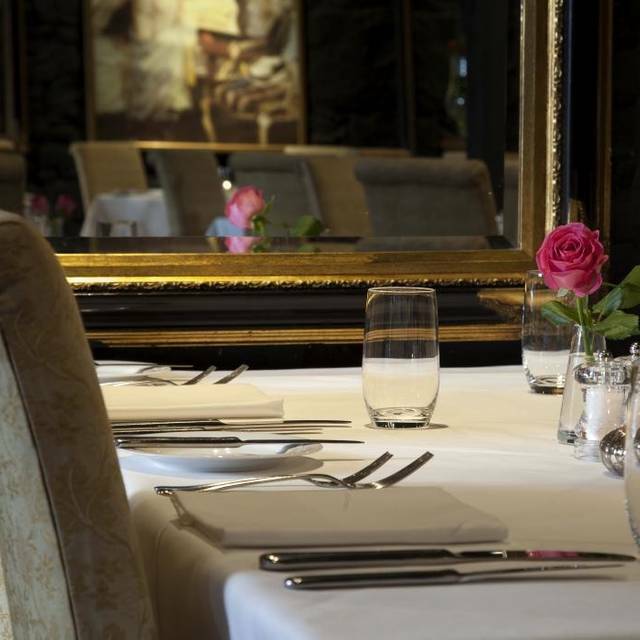 Welcome to The Stockbridge Restaurant Edinburgh. 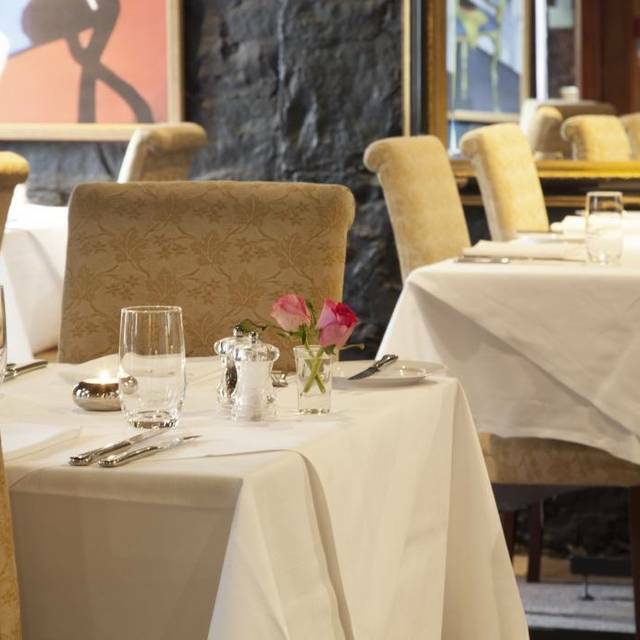 Edinburgh's cozy, family-run restaurant is situated in the heart of historic Stockbridge where it's not so much fine-dining as a relaxed, unpretentious experience. Head Chef Jason, his partner Jane and their team proudly present 'fresh and creative cooking, hand-picked wines and a warm-hearted ambience. 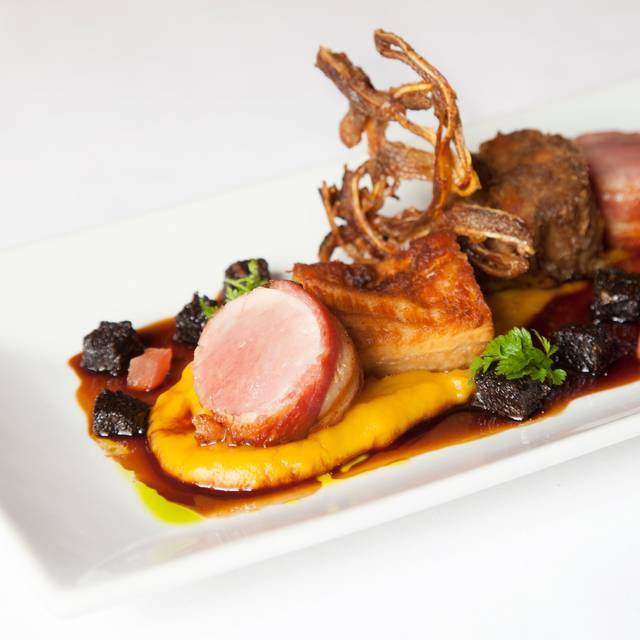 From the a la carte and set menu. Terms and Conditions: Maximum of 8 diners. Includes Tax, excludes service. 3nd visit here. Looked after very well! Lovely food you always know will be good. Romantic chilled evening!! What a wonderful restaurant! We had booked in advance as we'd never been to Edinburgh before and we were thrilled to find this hidden gem! 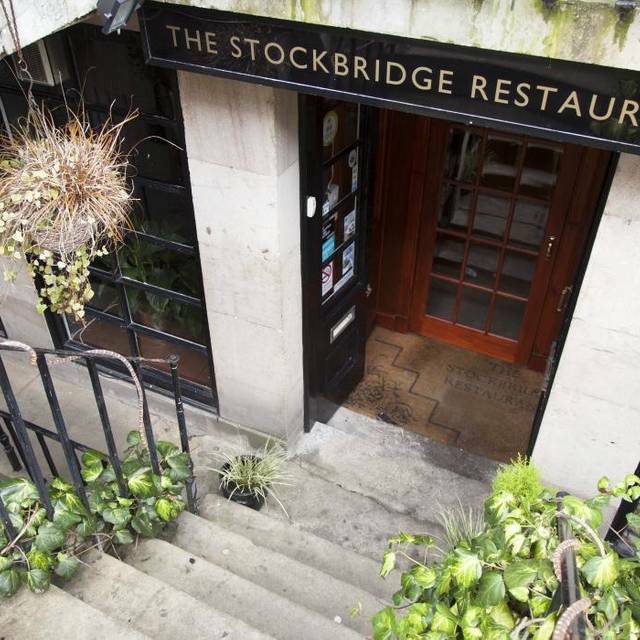 All I can say to anyone looking for exceptional service and divine food is make sure The Stockbridge is on your list. First time at this restaurant. Very good table d'hôte menu. We're on a budget, and didn't order drinks, but the staff didn't seem to mind. There was an amuse-bouche, and a pre-dessert "mini" dessert. The restaurant was a bit louder (with conversation from other tables) than I was expecting, but this was ok. Recommended. Warm welcome and great service. Understated decor but food was superb, really could not fault it, especially liked the Avocado ceviche served with the Scallops, superb. Not too fancy but skillfully executed an put together. Restaurant was smaller then I'd expected but its in a basement so not surprising, a wee hidden gem. Cute little basement restaurant. Pre set menu for £35/person seemed to be good value. No fuse/more traditional style of dinning. It’s nice to go to a restaurant that isn’t overly pretentious. Amazing food! I recommend and I am definitely going back. Excellent as ever, great service, great food in a lovely setting. Really enjoyable experience from start to finish. Very attentive staff without being intrusive. Food was delicious. Would highly recommend a visit. A wonderful Sunday night meal. Amazing food as always with excellent friendly service. The Stockbridge was a great find, not too far from Edinburgh centre and worth the journey. A small intimate restaurant where the staff made you feel welcome from the minute you walk through the door. The menu is interesting and there are small amuse bouche served in-between courses. The food was well presented and delicious. A lovely meal and and a restaurant worth checking out. This is the perfect restaurant for us. 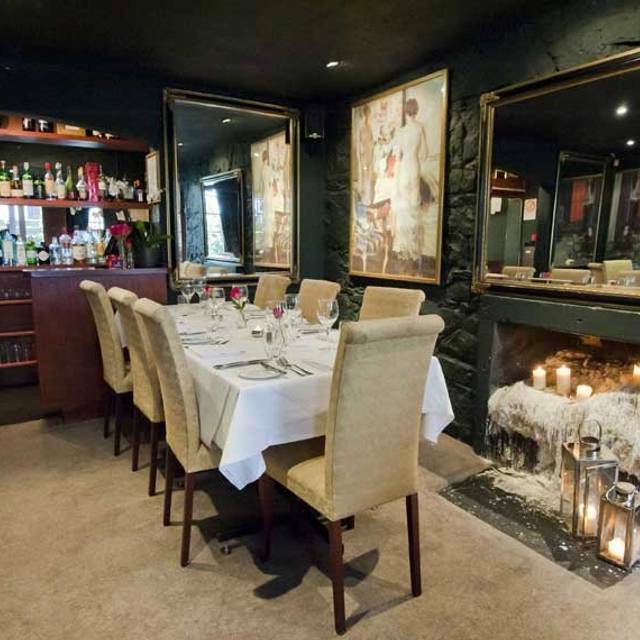 Cosy warm welcoming ambience with excellent food and friendly efficient staff. The food was exquisite. Can’t fault anything about this restaurant. Next time we are in Edinburgh we will definitely eat here again. Our second visit to The Stockbridge Restaurant. It’s all great - the food, the service and the ambience. 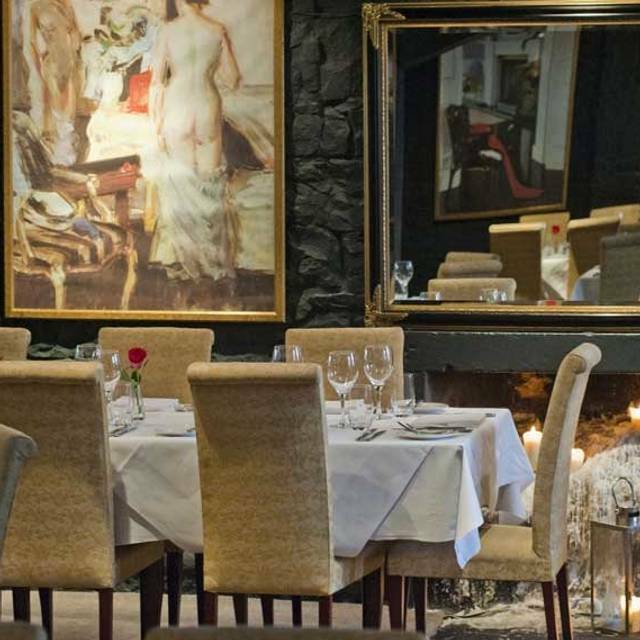 More expensive than many but excellent food and lovely atmosphere, Ideal for special occasions. I have eaten here on a number of occasions and always enjoyed our evenings. Our food was fabulous but our evening was spoiled with the waiting time. We arrived at 20:15 and it took 25 mins to take our order followed by another 25 for our starters to arrive. Having raved to our Spanish Guests about how wonderful the Stockbridge Restaurant was, we were left feeling a tad embarrassed with the service. A visit to see our son at uni must always include dinner at this restaurant. A wonderful gem. The restaurant is nice with a good ambience. The food was quite nice but nothing special. A bit over priced. They have just started a vegetarian/vegan menu that will suit many customers. Not sure I would rush back. The food was some of the best I've tasted. Very nice atmosphere and didn't feel rushed. This was my first visit and I was not disappointed. The welcome, the staff and food were all excellent! I can’t think of any negative points...and I will definitely return. Another great visit to this lovely restaurant. Flawless as before. Really enjoyed the meal which was well cooked and presented. Service excellent. 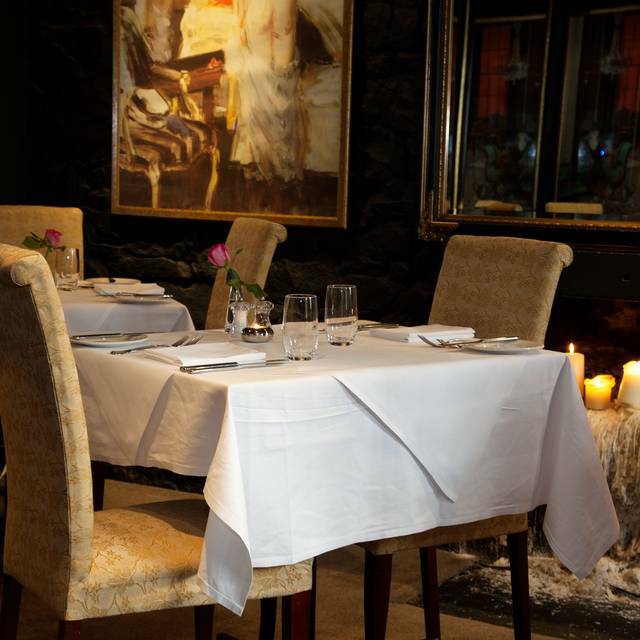 The settings is romantic, the service is wonderful and the food it exquisite. The evening at the Stockbridge was one of the main highlights our trip to Edinburgh and we are already looking forward to our next visit. An amazing cosy location in a great part of Edinburgh. Easy to find and perfect for a special occasion with friends. A very welcoming host greeted us on arrival and throughout our evening the service was exemplary, with lots of friendly banter. The food was absolutely fantastic - not a drop left on any plate. I would strongly recommend this location. Stunning food, service and value. It always feels very special, unrushed and impeccable without all the fuss. Absolutely my favourite restaurant in Edinburgh. Great. Very friendly, relaxed and intimate. We'll be back. Booked this restaurant for my parents and their friends as a Xmas Present. I live in Australia so had to organise a time to call and make payment. Jane was incredibly helpful and when I called the staff were excellent. My parents loved it, said the food was superb, servings were more than adequate and the atmosphere was incredible. I will definitely be paying a visit to The Stockbridge the next time I'm in beautiful Edinburgh. We hadn’t been to the Stockbridge for awhile, but once again, we weren’t disappointed. Such a cozy lovely atmosphere, we were offered our choice of tables. Great wine list and the menu is always interesting and varied. Everything we ordered was delicious. I started with scallops, then had the duck breast, followed by my favourite, rice pudding. One of my friends started with the lovely goat’s cheese tart and my husband had the beef cheeks. Then, our friends had the sea bass as their mains and my husband had the most perfectly cooked venison. We all loved our food and although I didn’t have any wine of this trip, our friends were very impressed. Jane, the owner is always very welcoming and charming. 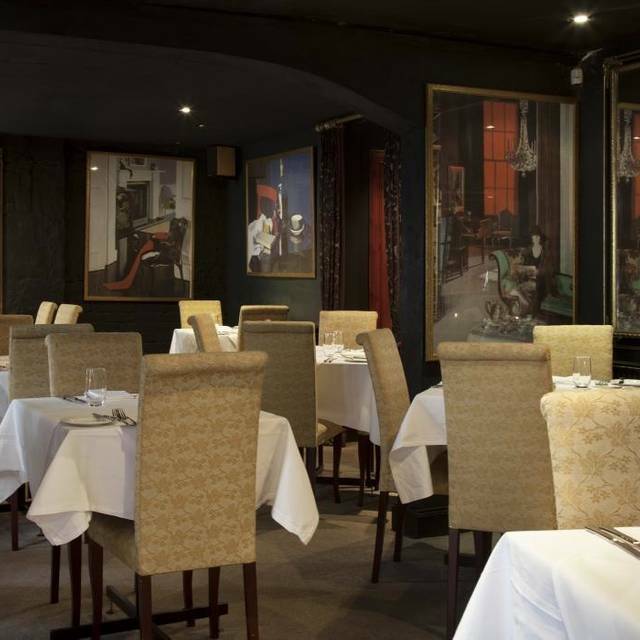 We’ve been coming to the Stockbridge for several years now and have every intention of returning time and time again. Had Dinner here on Saturday the 11th January 2019. Food was excellent whilst the staff were both friendly and knowledgeable. Gin Martinis were fabulous and made to order. 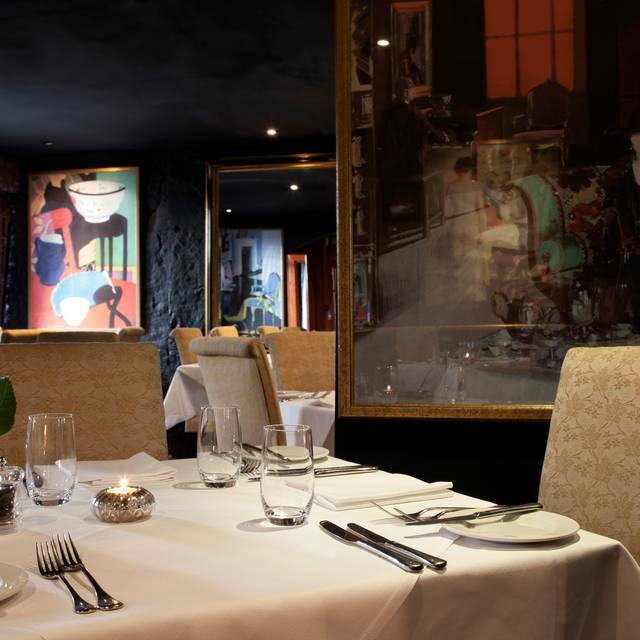 I wouldn't hesitate to recommend 'The Stockbridge Restaurant' and will definitely visit again when next in Edinburgh. We booked The Stockbridge to celebrate a combined birthday and engagement. The evening was outstanding and probably the best restaurant experience we've had. The service from all staff was perfect; we were greeted with a glass of fizz on arrival and the staff offered appropriate but discreet congratulations (we're a female couple) and made us feel extremely welcome. The food was equally outstanding (we both had the scallop starter and duck main) and I'd highly recommend this restaurant, particularly for a special celebratory and romantic meal. Food looked like it’s been on hot plate waiting on other dishes being ready making sauces etc look a bit overdone / not fresh. Other than that v good!